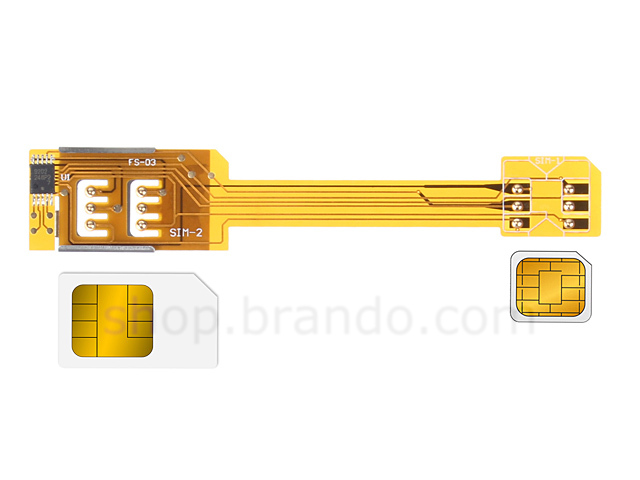 You can now use 2 OR 3 Sim Cards for Samsung Galaxy S3/ S4/ S5/ note3/ note 4 with this Dual SIM Card Adapter !! Which is the perfect solution for business people, travellers, commuters, or anyone who uses more than one SIM card or phone number. 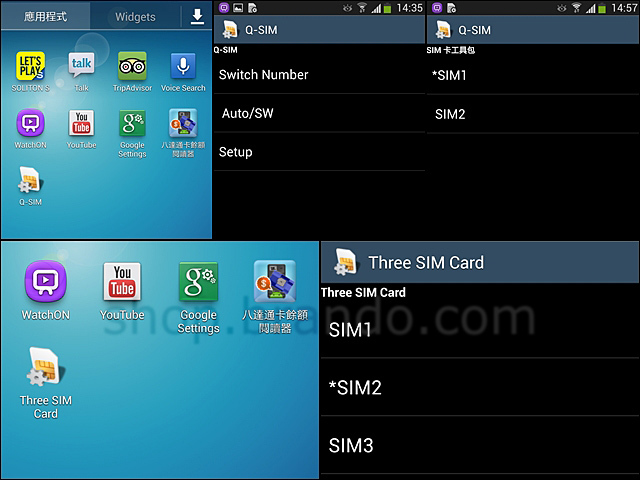 Our Dual SIM adapter allows you to switch between your SIMs in two easy clicks through your phone's existing menu. 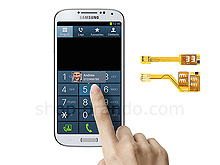 **The back cover will slightly swell while attached the Dual SIM Adapter. 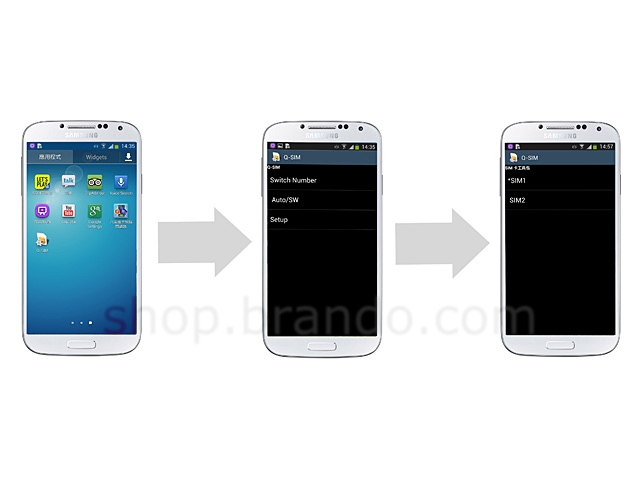 ** Need to restart your phone after switching between the SIM cards. **The back cover will slightly swell while attached the Dual SIM Adapter. **May not work properly with 4G LTE networks and functions.